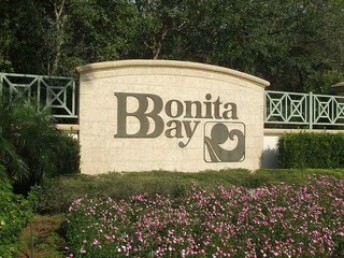 Bonita Bay is located in Bonita Springs, Florida and was built by the Bonita Bay Group in Southwest Florida. This luxury community set the standard for environmentally responsible development featuring over 1400 acres of open space, natural preserves, sparkling lakes and 12+ miles of bike and jogging paths meandering throughout the community. Wildlife abounds in every corner of Bonita Bay from eagles to egrets, deer and dolphin. There are four waterfront parks offering residents the ability to stretch out and relax under the warm Florida sun! Properties within this gated community include single-family homes, carriage homes, luxury high-rise condominiums overlooking the Gulf of Mexico and villas nestled among some of the most natural of Florida settings. Single-family homes range from modest style family properties to expansive estates offering 7000+ square feet of living area. The high-rise luxury condominiums of Bonita Bay offer some of the most gorgeous views of the Gulf in all of Southwest Florida and are spacious ranging in size from approximately 2000 – 4000+ square feet of living area. If high-rise living isn’t for you, there are mid-rise and low-rise condominium offerings located on any one of the many preserve or lake view lots sprinkled throughout the community. Residents are eligible for membership in the Bonita Bay Club, an exclusive club offering tennis courts, resort-style swimming pool, 90 holes of championship golf, fitness center and two clubhouses. There are social activities scheduled throughout the year and water activities available at the marina. For the boater, the marina offers wet and dry boat slips with direct access to the Gulf. Just outside your door is beautiful Bonita Springs, Florida, a community full of activities for residents and visitors alike. World-class shopping, dining and beaches are just a short drive away. The Promenade and Coconut Point are just two of the major retail shopping areas that are just minutes away. Bonita Beach, Barefoot Beach and Lovers Key State Park are all located within a few miles from Bonita Bay. 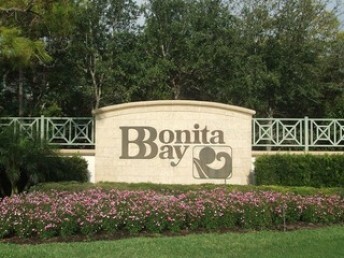 Schools near Bonita Bay are part of the Lee County School System. 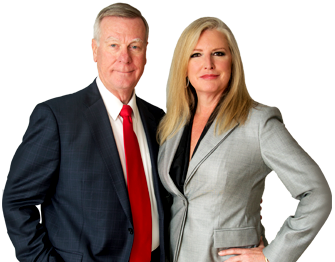 Spring Creek Elementary, Bonita Springs Charter and Estero High School are located just a few short miles away. Nearby communities include Highland Woods Golf & Country Club,Bonita Shores and Spanish Wells Country Club.